Are you angered by ever rising bills while the energy giants continue to report falling costs and eye watering profits? This, for me, just doesn’t seem fair. We’re certainly not “all in this together” and the government is certainly not showing signs of doing anything about it. Well now there is something that WE can do. 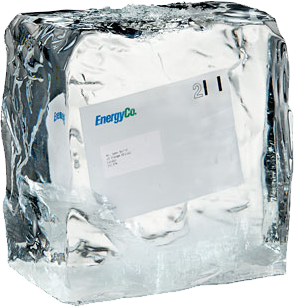 Labour have launched a national campaign this week calling for the government to put a freeze on energy bills so that people can afford to heat their homes this winter. If you would like a bill freeze, you can show your support by signing the petition here: www.labour.org.uk/energy. You can also access an energy calculator, which will tell you how much money you could save. I’ve just used it and discovered I could save £61 a year. So let’s go and freeze those bills! This entry was posted on September 29, 2013 by rachaelstokes and tagged costofliving, energybills, freezethatbill.